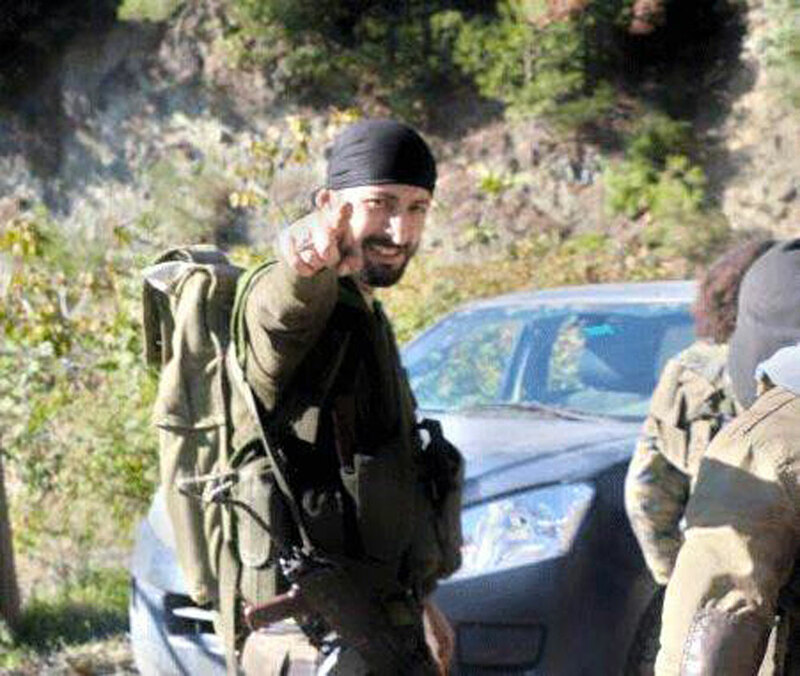 Alparslan Chelik, the Turkish citizen and militant responsible for killing Russian Su-24 pilot Oleg Peshkov. The pilots, who downed above Syria the Russian Su-24 bomber, were involved in the military coup attempt in Turkey, the country's Deputy Prime Minister Mehmet Simsek said on the fringes of the G20 meeting of finance ministers and heads of central banks on July 23. "I would like to make it clear for the Russian public opinion, the pilots, who downed the Russian aircraft, later on were also involved in the military coup attempt," he said. "Thus, we have faced a certain secret plan." The deputy prime minister said the decision to down the aircraft "was not political." He expressed hope relations between the countries will be free from fears. The Turkish Air Force’s F-16 fighter on Nov. 24, 2015 shot down a Russian Sukhoi Su-24M bomber, involved in Russia's antiterrorism operation in Syria, that Ankara claimed violated the country’s airspace on the border with Syria. Russia’s Defense Ministry said the Su-24M was above Syrian territory and "there was no violation of Turkey’s airspace." Pilot Oleg Peshkov was killed by militants from the ground after ejecting, the second pilot was rescued and taken to the Russian base. The incident resulted in the severing of nearly all trade and economic ties between the two countries. Ankara refused to apologize for the downed jet and death of the pilot. On the night to July 16, a group of insurgents staged a military attempt coup in Turkey, where main disorders were in Ankara and Istanbul. Recent reports say about 246 killed and 2,185 injured in the coup attempt.